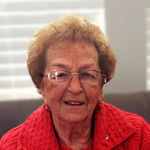 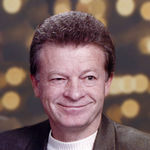 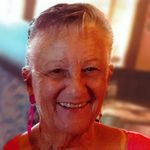 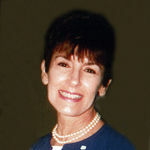 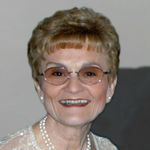 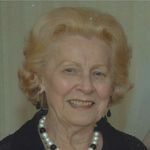 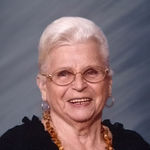 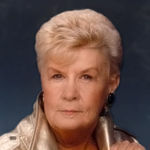 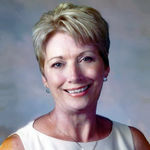 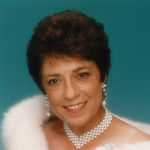 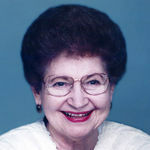 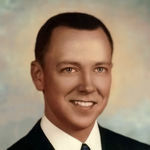 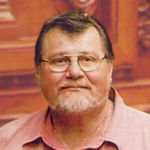 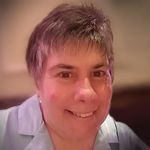 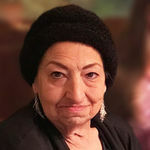 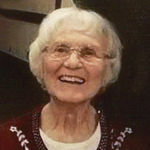 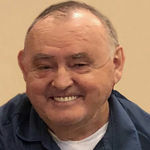 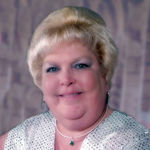 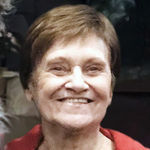 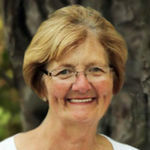 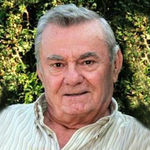 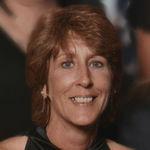 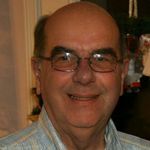 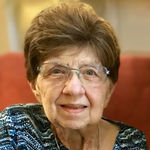 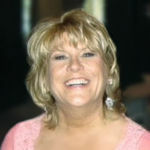 Werner Richard "Rick" Braun, Jr.
MCINNIS, Madeline C. Passed away peacefully in her sleep on April 9, 2019 at the age of 78. 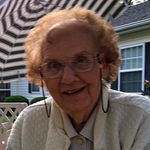 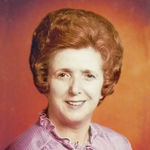 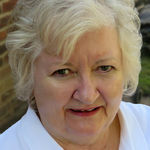 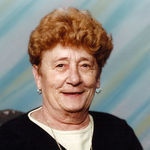 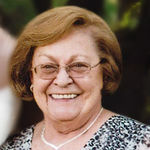 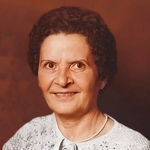 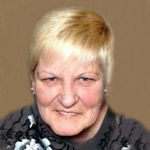 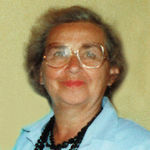 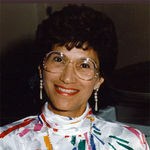 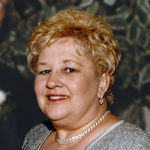 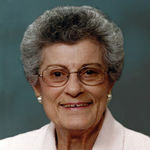 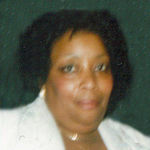 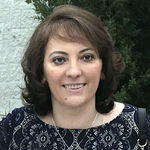 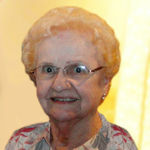 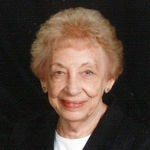 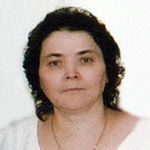 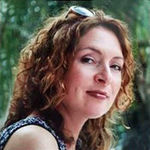 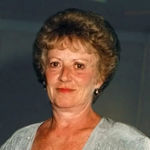 Beloved mother of Christopher (Ellyn), and Ronald (Carolyn). 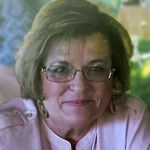 Proud and adored grandmother of Camille, Judd, and Stephanie. 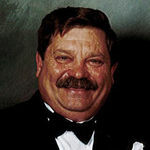 Loving cousin of Petur Workman. 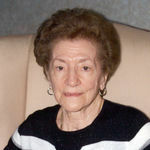 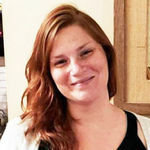 Throughout her life she enjoyed caring for her family, gardening, and crafting. 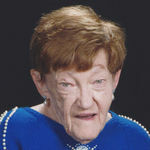 She absolutely loved watching Camille dance and being her #1 fan. 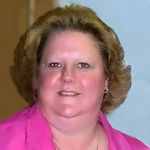 CHIN, Tack Lee. 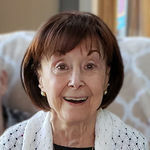 April 3, 2019. 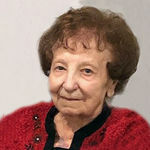 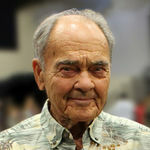 Age 96. 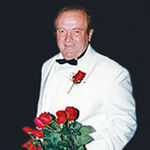 Beloved husband of the late Yuk Wan Ng. 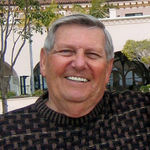 Loving father of Vicki, Tom, Paul, Angel and Allen Chin. 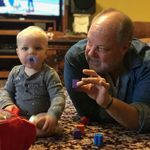 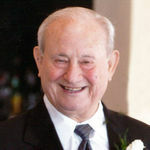 Proud and loving grandfather of 10 and great-grandfather of 4. 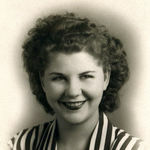 Also survived by 1 sister. 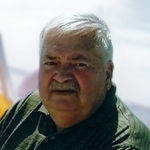 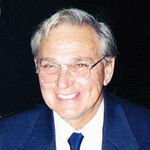 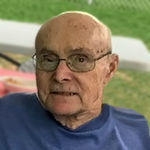 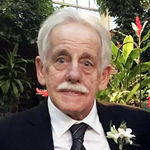 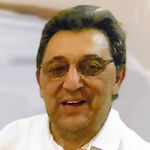 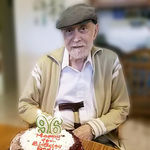 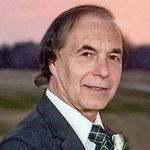 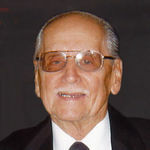 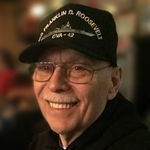 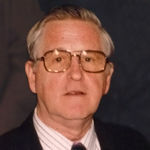 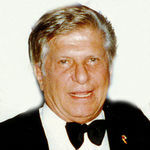 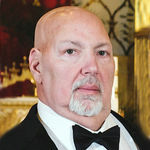 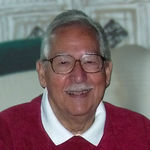 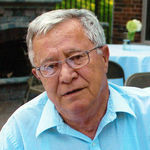 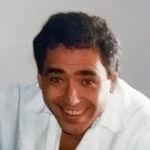 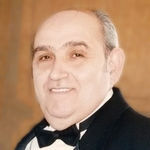 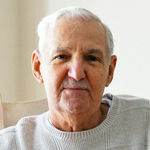 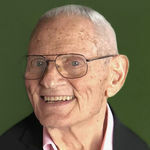 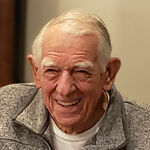 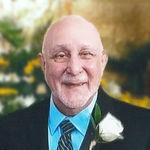 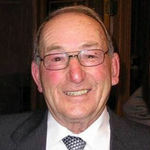 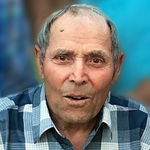 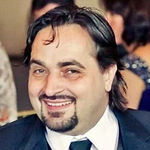 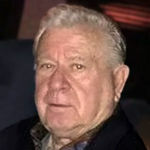 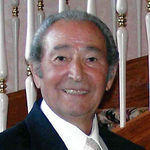 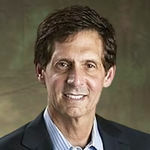 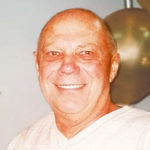 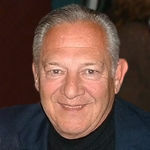 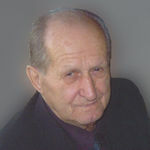 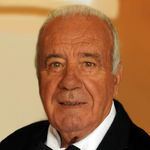 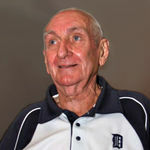 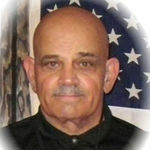 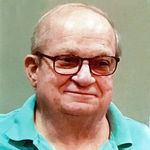 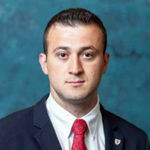 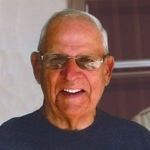 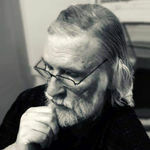 Joseph "Mr. Joe" Salet , Jr.